The film begins in the war-ravaged Poland of 1946 where Wiktor (Tomasz Kot) has been tasked by party apparatchiks to record the country’s traditional folk music and dance for a propagandistic, morale-boosting statement of national pride. He becomes captivated by the talented young singer/dancer Zula (Joanna Kulig), who is the star attraction of what will eventually become the real-life Mazowsze folk ensemble. They are separated when Wiktor defects to the West, but their paths are destined to cross again. 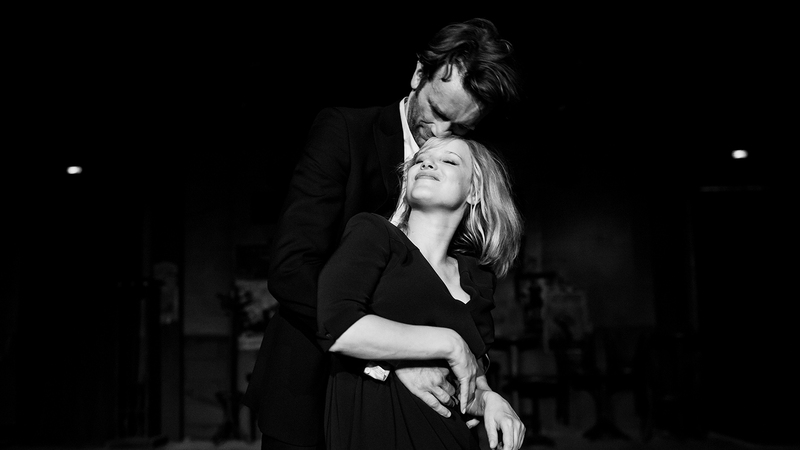 As with Ida, Cold War is filmed in luminous monochrome in the Academy ratio, the frame neatly accommodating Pawlikowski’s beautifully ordered compositions.